Recent changes to Saskatchewan’s list of in-demand occupations are a good reminder of the fact Canada’s provincial nominee programs are constantly evolving. Provincial nominee programs, or PNPs, allow participating provinces and territories to nominate a set number of economic immigration candidates for Canadian permanent residence each year. 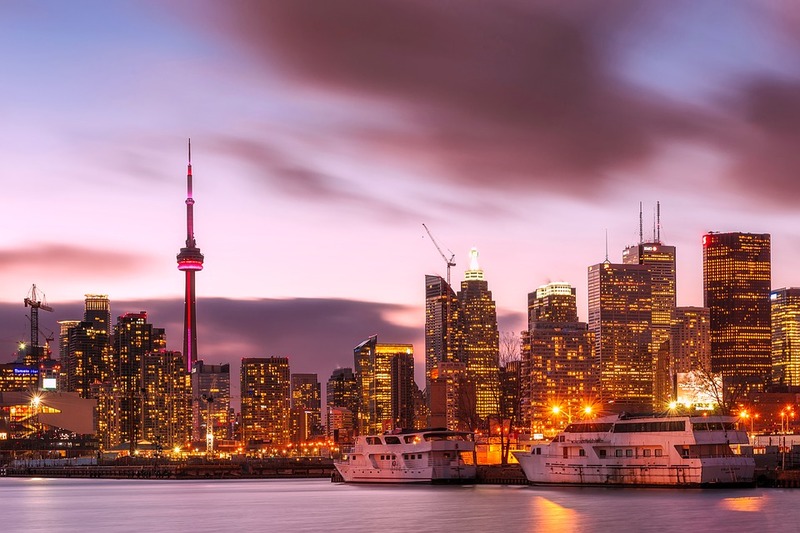 PNPs have been playing an increasingly vital role in Canada’s immigration strategy in recent years and this trend is set to continue under the federal government’s latest multi-year immigration levels plan. Over the 2019-2021 period covered by the plan, admissions of new permanent residents admitted through provincial nominee programs are slated to increase each year, from 61,000 in 2019 to 71,300 in 2021. The ongoing renewal of the Manitoba Provincial Nominee Program. Canada has two types of provincial nomination streams — enhanced nomination streams and base nomination streams. Enhanced nomination streams are aligned with the federal Express Entry system, which manages the pool of candidates for three of Canada’s main economic immigration categories — the Federal Skilled Worker Class, Federal Skilled Trades Class and Canadian Experience Class. Express Entry candidates with an enhanced provincial nomination receive an additional 600 points toward their Express Entry ranking score and are effectively fast-tracked for an invitation to apply for Canadian permanent residence. Base nominations are granted outside the Express Entry system and can also be used to apply for permanent residence.